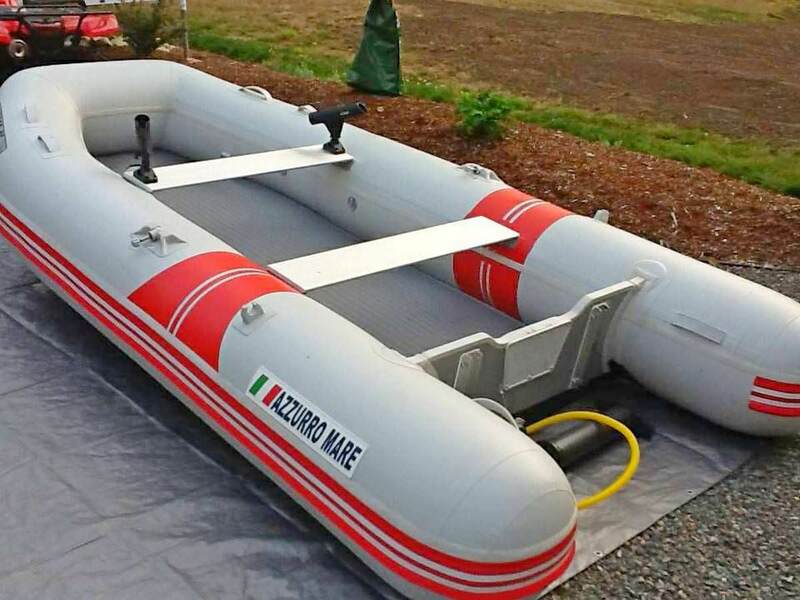 12' AM365 Azzurro Mare Inflatable Motor Boats. 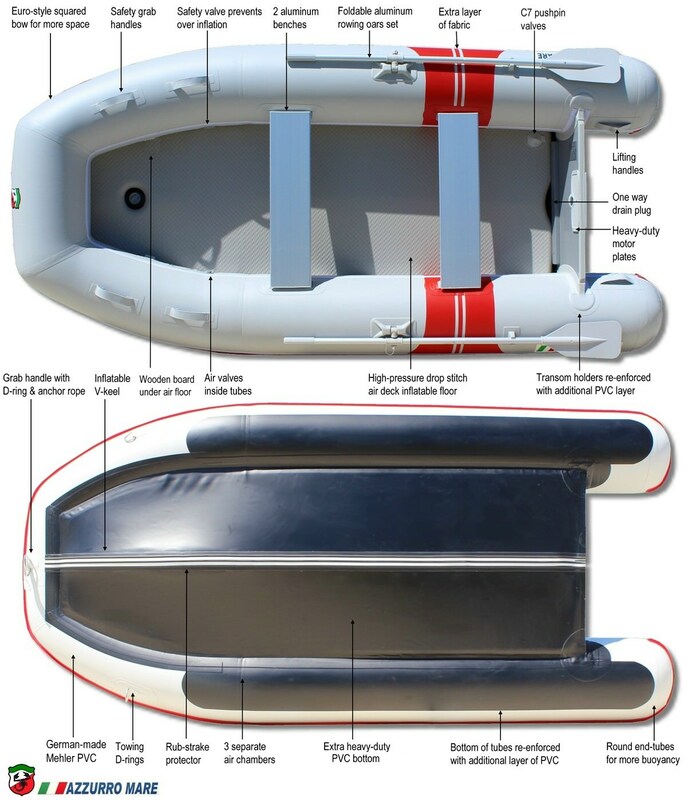 Italian Style Inflatable Boat At Affordable Prices. 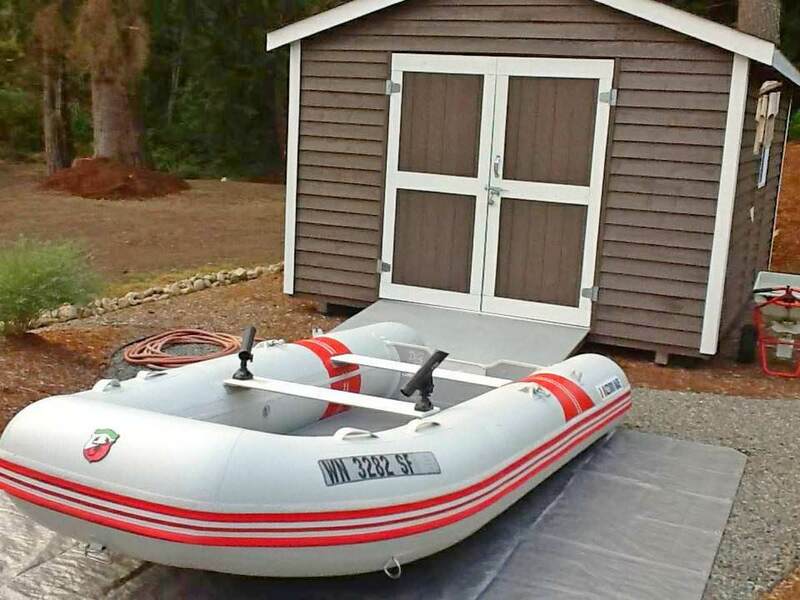 2' Premium Inflatable Boats AM365. 5 Years Warranty! Video of Azzurro Mare AM365 Inflatable Boats. I have now had my 12' AM365 for three years and have been extremely happy. I got it as a kind of a joke for my family when they pestered me about getting a boat. All i knew as i didn't want something that needed to be towed or stowed and this was my solution. The Joke was on me. I love this boat. I have been running a vintage 1969 9.5 HP Johnson on it to great success but recently have been towing it with a yamaha SHO wave runner Jet Ski and it flys behind it loaded with lake gear and passengers. After Three years of use it still looks new and no signs of weakness. 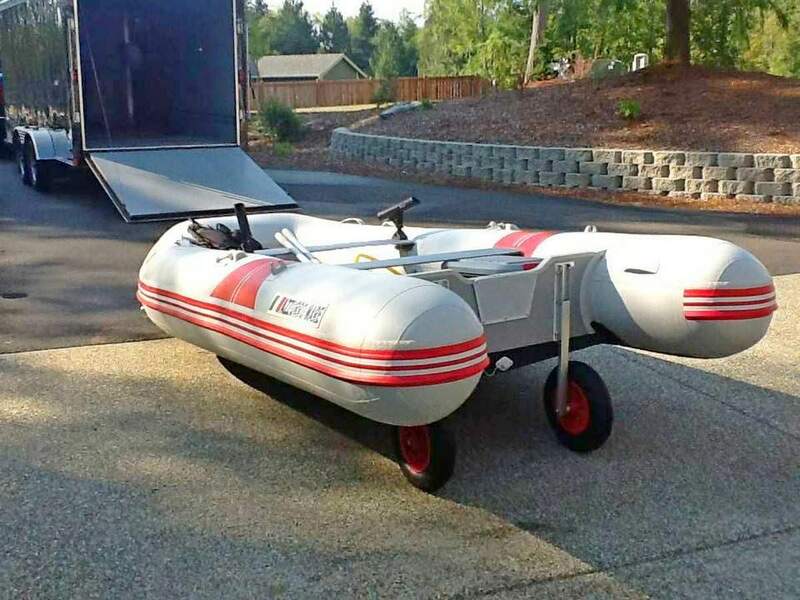 Stows compact and tows in the trunk of my car and only requires a few min to inflate with electric pump. Just as easy to break down. I bought your 12' model 3 years ago and had a friend fly it down to my place on the Pacific Coast of Mexico. I fitted it with your beach launch wheels and since that time she has spent her life sitting on the beach when not in use. I use her all the time to ferry myself and friends to different surf spots, out to reefs to dive and even offshore to troll. With all this wear and tear she still looks as new. No de lamination, no failure at the transom etc. I have been more than pleased with the quality and functionality of the boat. I will be ordering another soon for use on the flats in South Texas. Thank you for producing a fairly priced product that was exactly as described. I love your products. 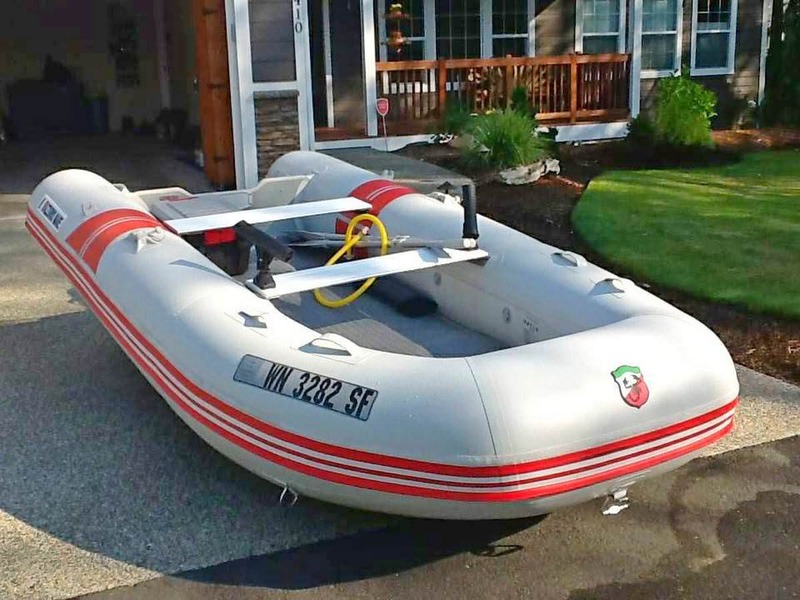 Last summer I purchased the Azzurro AM365 inflatable Boat, (2) floating docks and (2) stand-up paddle boards. The quality of the AM365 is top notch. It has the fit and finish worthy of finest yacht tenders. The paddle boards are the hit of our cottage community. My children and I are having a blast with all the products.